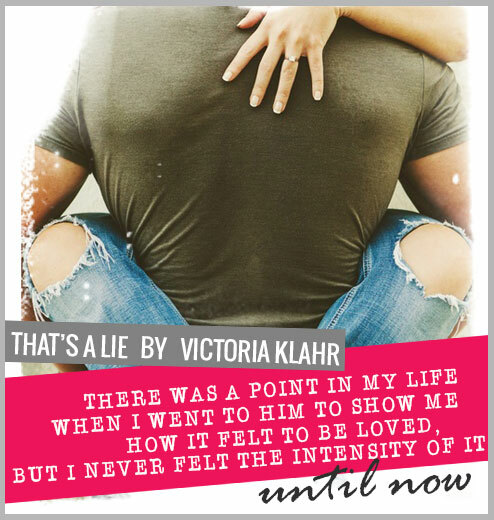 “You lied to me,” he said gruffly, sitting on the barstool at my counter. His blonde hair flopped in front of his eyes, and my hands itched to push it back. To get to touch him again the way I want to would satisfy only a millimeter of the need I have, but it would relieve some of the pain. I turned around to hide my thoughts.